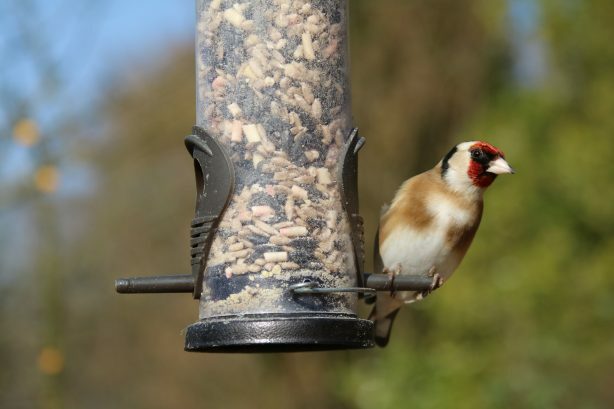 Get yourself ready for this weekend, as it's finally the Big Garden Birdwatch! From Saturday 27th to Monday 29th it's all about counting and noting down the range of avian wildlife that's all around us. 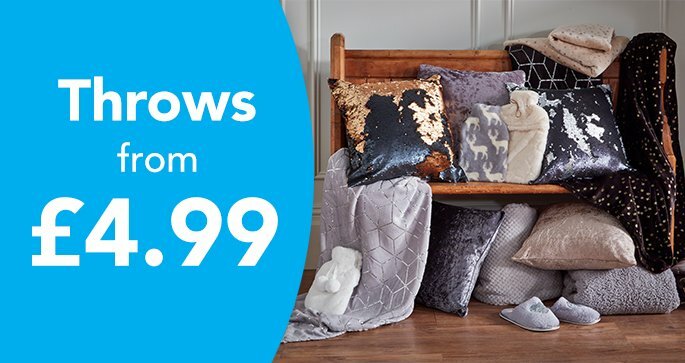 So, why not stock up on some last-minute bird supplies? 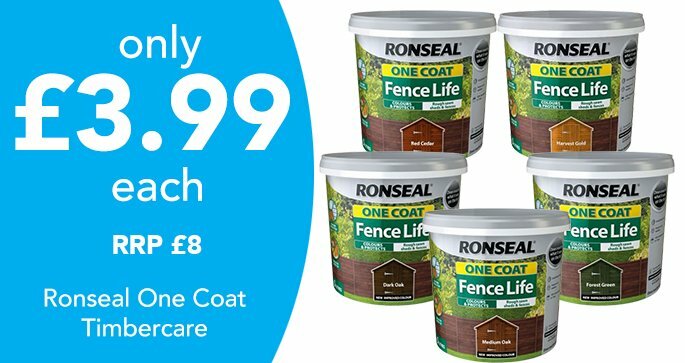 Here're a few quick selections to really help enhance what you'll be able to see right in your back garden. One of the best ways to encourage more birds to venture into your garden is to use a bird feeder. 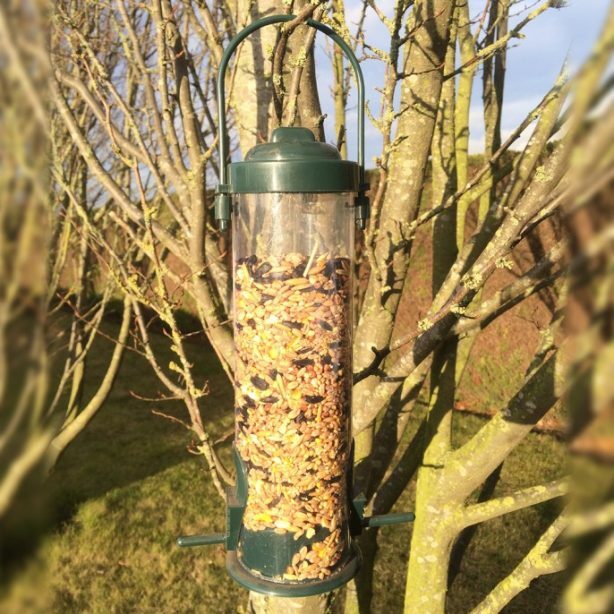 With this already-filled Oakdale bird feeder, you can hit the ground running with attracting a wide variety of garden birds. It's easy to hang, clean, and refill, making it an ideal all-year feeder. We carry a range of feeders, from those shaped like teacups, metallic ones, and even a huge multi-feeder bird station! 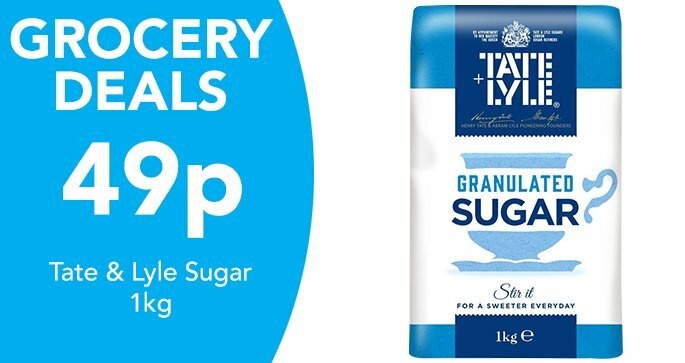 To attract birds to your garden you'll need a supply of tasty treats for them to enjoy. 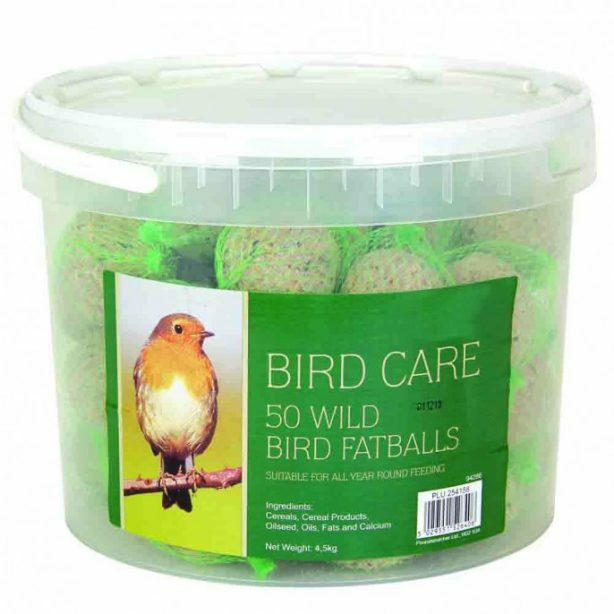 We have loads of different types that birds just LOVE; one of which is this tub of 50 wild bird fatballs. Suitable for year-round feeding, these balls contain an abundance of vitamins and nutrients that energieses wild birds to keep them active and healthy. If 50 is a little TOO much for you, then we also have this 6 pack of fatballs that would be perfect for the coming weekend. 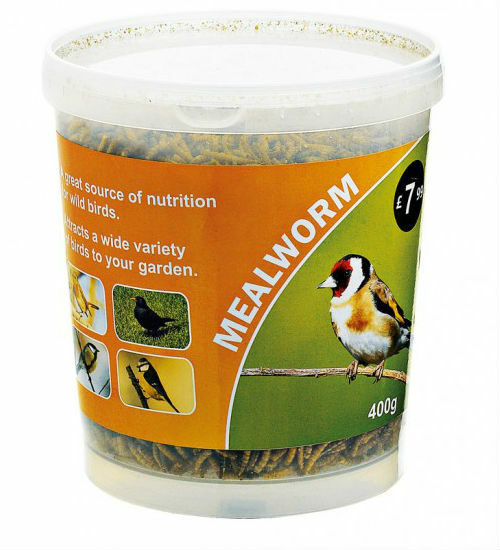 Another great treat for garden birds would be this 400g tub of mealworms. 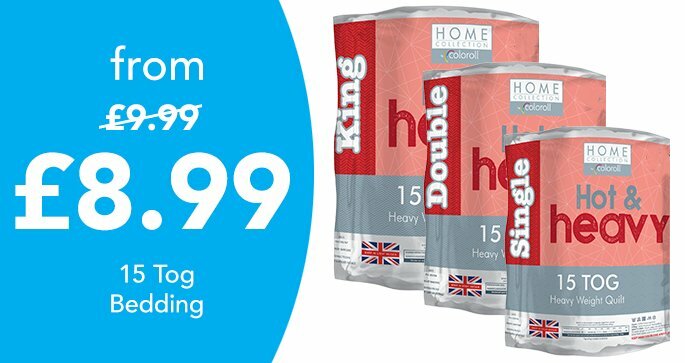 A natural snack, these will help keep Britain's birds healthy throughout the winter due to being high in protein and healthy fats. You'll be able to give them the energy to keep flying strong so they can return to your place for another helping in the future. 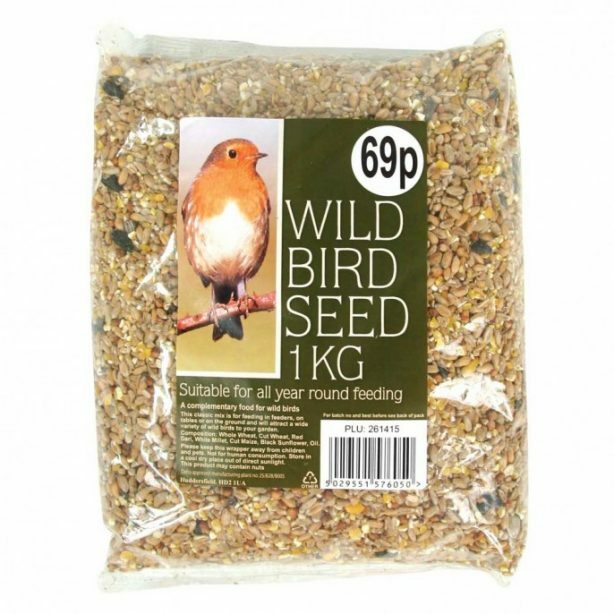 Another food you can present to your fine feathered friends would be this 1kg bag of wild bird seeds! 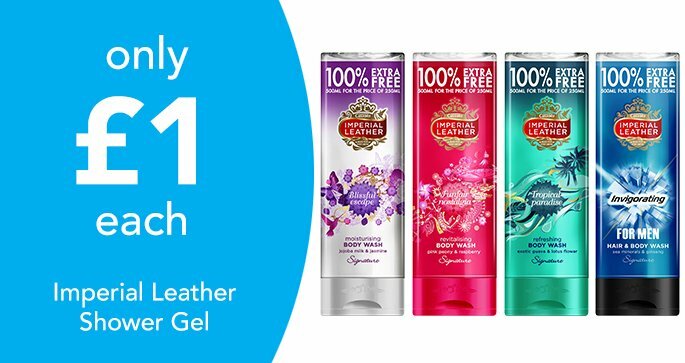 The sheer size is ideal to last a while so you can keep all the visiting birds to your garden well-fed. 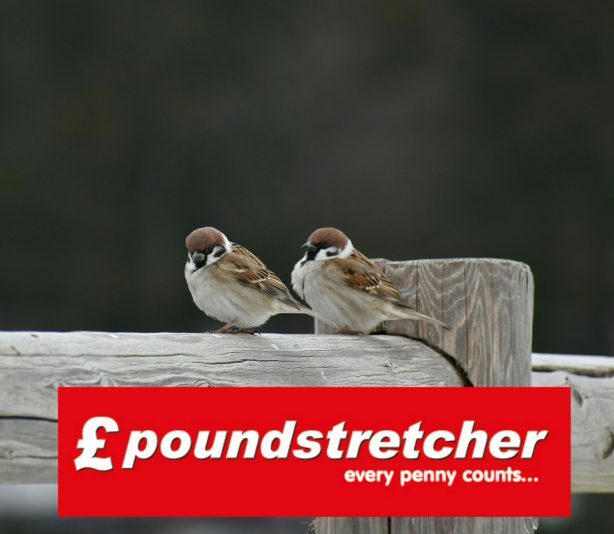 Use it to fill your bird feeder and let all manner of birds to flock! You'll be surprised how any one of these treats can help attract a greater variety of birds to your garden (and not just for the birdwatch)! You'll be able to admire so many more visiting finches, sparrows, pigeons, and so many more (depending on where you live) as they fuel-up with a passing snack in your garden! 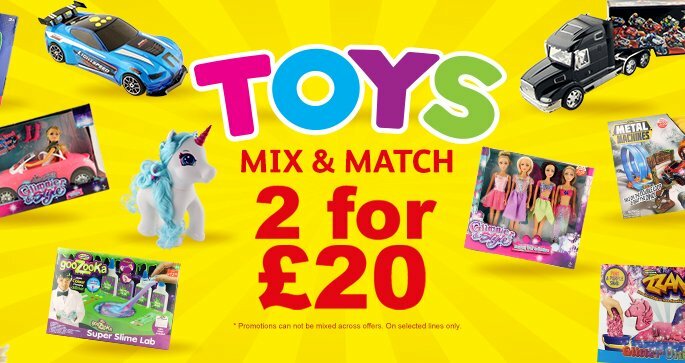 So, head on over to the RSPB website to hear more about the event, however, not before you check out Poundstretcher's Find-a-Store to see where your nearest store is located. 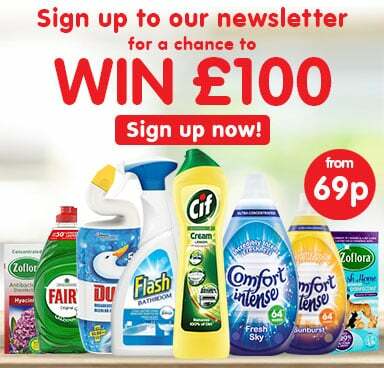 Also, be sure to check out our Facebook and Twitter channels for more news, competitions, and great offers!